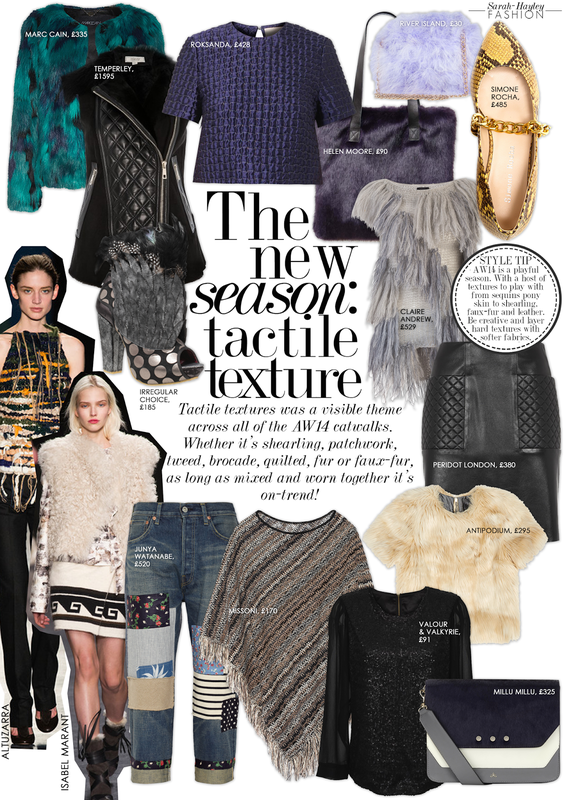 Autumn Winter 2014 fashion is a seriously cosy affair with contrasting textures. Pair a sprinkling of sequins with stroke-me shearlings and frothy fur details. Layer textures over each other for a new season interpretation. I have found some amazing 'new in' pieces which will kick start your AW14 style journey.